If you have recently bought a Windows PC with Windows 7 then you may be eligible for a low-cost upgrade to Microsoft’s latest released operating system Windows 8. The price of the upgrade is $14.99 in the US and nearly identical in most markets, and in India it's 699 INR. Now if you bought computer before 2nd June,2012. then......??? Windows 8 just of 699 if you already have XP, Vista or Windows 7 licensed version. In the section titled – Windows 7 PC Purchase Information, enter the purchase date to any date which is about 25 days earlier to the current date. You don’t need to enter your original purchase date of computer because the same won’t be verified. Just fill purchase date with any date within 1 month. In the model, brand and retailer section, Select Other in Computer brand name, enter any model and the name of any shop. Continue. An email will be sent to you with a discount coupon code. In the email received, there is link to windows 8 upgrade assistant. Download the software. After downloading windows 8 upgrade assistant, launch it. The assistant will make a thorough check of your current system configuration and install programs/softwares and would notify you of the incompatible apps and solutions. Proceed ahead and then it’ll display you windows 8 order screen. 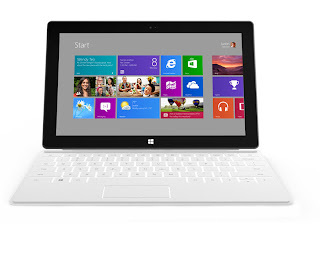 Now move to buying Windows 8 from it's official site. http://windows.microsoft.com/en-IN/windows/buy the price will be shown as $ 39.99 USD or Rs1,999 . Don’t worry, press on the Order button. We’ll use the discount coupon code later when making payment. Now choose the payment method i.e. Paypal or Credit card and proceed ahead. Now on this screen, you’ll see a box where you can enter promo/discount coupon code. Just enter the coupon code you received in your email earlier and proceed with the payment. Do not proceed if this trick didn't. This article is not at all responsible for any financial transaction. When payment is done i.e. successful, the windows 8 upgrade assistant will show you windows 8 serial key and will also mail you the order details along with windows 8 pro serial key. Print it or note it on a piece of paper because we’ll need it during installation. It will then start downloading windows 8 setup. This may take several hours depending upon your internet connection speed. After successful download, proceed with installation by following the instructions as presented. Finish the installation and Enjoy Windows 8. Bharat Sanchar Nigam Limited (BSNL) has revised "98 GPRS pack" 2G data plan. Now BSNL 2G Prepaid users opting in for the Rs. 98 GPRS pack will only get 1250 MB of 2G data instead of the previously offered 2 GB. while BSNL Postpaid user has to pay the same Rs. 89 for the pack and get reduced data usage of 1250 MB. Usage amount is quite strange because generally companies provide 1.5 GB or 1 GB but 1250 MB/1.25GB is not familiar figure for any plan. BSNL has introduced new plan of Rs. 125 with 2 GB of 2G DATA. while the same pack of postpaid users with Rs. 111 per month. This comes in effect from 1st Oct, 2012. Powered by an Nvidia ARM CPU, Surface has a few ports peppered around its sides, notably a USB 2.0 socket and a microSD card slot. 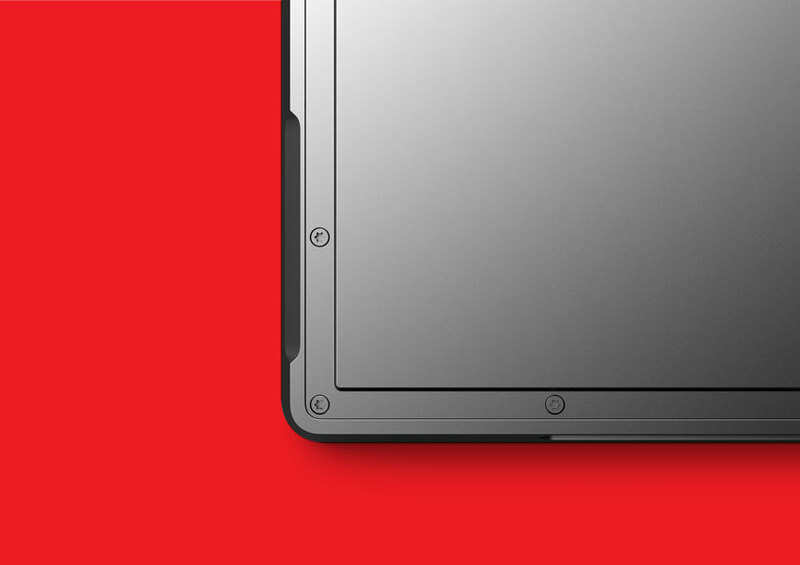 The resolution of the 10.6-inch screen is unknown. Seeing as it's marketed as a ClearType HD display, while the beefier Pro model (out 90 days later and likely to be considerably more expensive), is pegged as Full HD, I'd wager this is a 1,280x720-pixel panel. 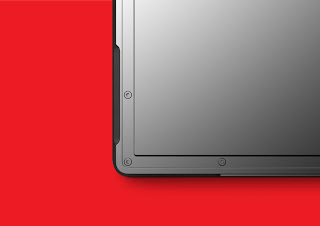 What we can confirm is that it'll have a 16:9 aspect ratio, making it ideal for watching movies. Standard Windows 8 replaces the fragmented versions of Windows 7 Home and Home Premium and will probably be the operating system of choice for the vast majority of you. Windows 8 Pro, as the name suggests, is for the professional user, and adds better encryption, PC management and domain control -- that's all the stuff your IT department will be concerned about. 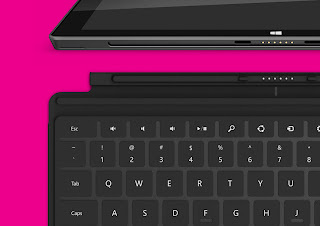 "The Surface" is ideal Windows 8 experience, as Google has their Nexus line of phones (and soon tablets) and if you've seen Apple's Smart-cover on the new iPad 3, then this method of connection won't be a surprise – it's another move that shows Microsoft is intending to go toe-to-toe with the Cupertino brand in the tablet arena. While both tablets have Wi-Fi, there’s no mention of Bluetooth in either of the Surface versions. You also don’t get the option of a 3G SIM slot with Microsoft’s offering. 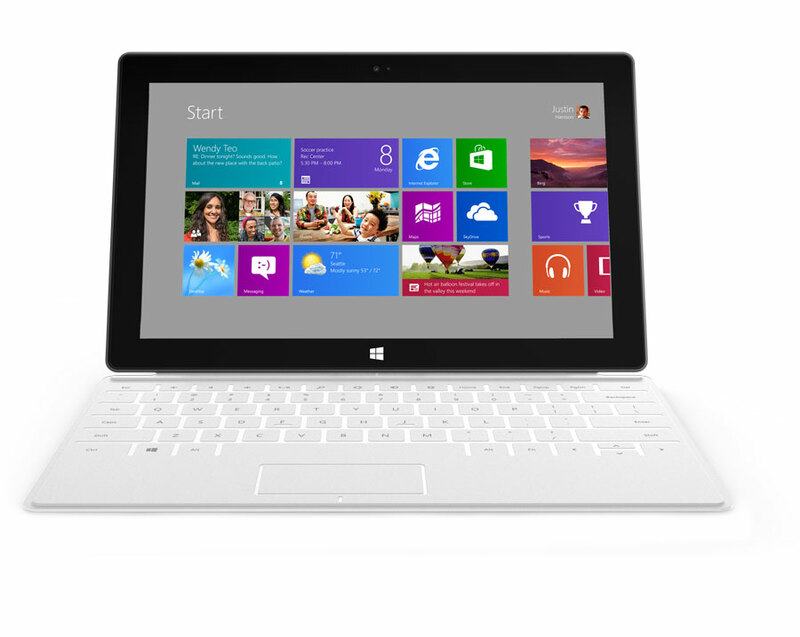 The ARM version of Microsoft Surface has storage options at 64GB. 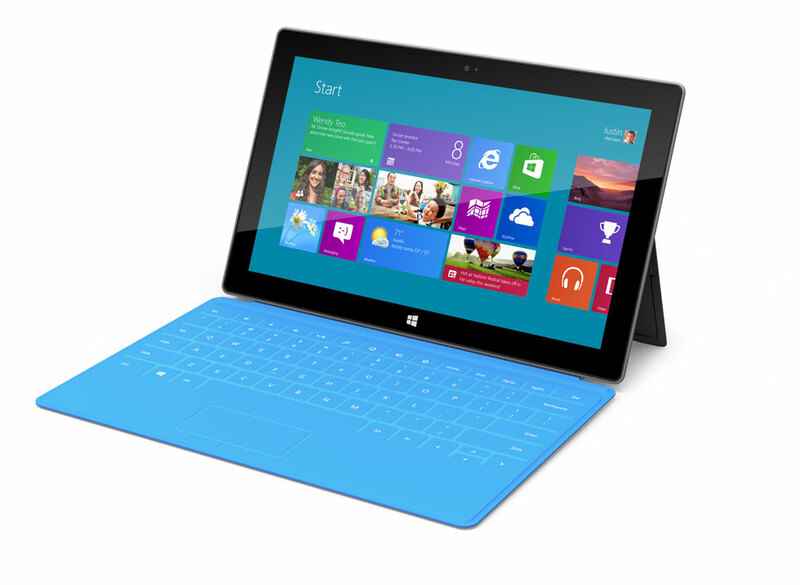 The Surface with Win 8 Pro however will max out at 128GB, Approx 10GB will be used just for the OS itself. Today I have learnt a new thing.. that is how to update your status as blank on facebook., and I am sure your friends will be surprised to see this. :-) Following are the steps to do so. First of all login to your FACEBOOK account. You have done, your blank status has been updated..
BSNL tablet gets over one lakh requests in preorder !! India's number 1 telecom company and largest Public sector telecom operator, BSNL (Bharat Sanchar Nigam Limited) announced on 23rd February 2012, to launch extremely low cost tablets along with two mid range tablets, has got a tremendous response from Indian consumers. The three tablets, bundled with its connection, are in the price range of Rs 3,499 - Rs 12,500. They are manufactured by Noida based Pantel Technologies. These tablets are designed keeping in mind the students need, the tablet come with a promotional offer of 3 month free data download. BSNL is also giving 2G SIM along with all the tablets. Note : You may face server down issues as it's BSNL ;-) lol.. technically pantel.in wasn't ready to get such a huge traffic but now more stable than before.. Sometimes you want to show other website page on your blog.. may be for reference or as people don't like to click on href much.. generally developer like to show most of links with visualization only. You can put an IFrame in either a blog post, or in a special page element. It's a dynamic window; when you change something in the blog contained in the window, the contents of the window changes too. Just refresh, and you can see the change. here we have put <p>Your browser does not support iframes.</p> because if your blogger solution or client browser doesn't support iframe instead of showing them blank screen. it's better to show them a message.